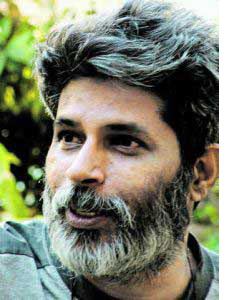 K.P Sasi is an award winning film director and social activist. He is also an editorial adviser to CounterCurrents.org. Sasi has directed more than 20 documentary and feature films, including Resisting Coastal Invasion, If It Rains Again, Voices From A Disaster, Ek Alag Mausam, and Ilayum Mullum (Leaves and Thorns). His films have been screened at numerous international film festivals, including Venice, Toronto, Mumbai, Munich, Cape Town, Sydney, and Friebourg. For a full list of his films and awards click here. He can be reached at kpsasi36@gmail.com.